India would soon use indigenous space technology to check illegal mining and guard its mineral wealth using satellite imagery, a top official said on Thursday. “We are in talks with the Indian space agency to use its earth-observation and remote sensing satellites for tracking illegal mining activity and guard the rich mineral assets in the country,” Mines Secretary Balwinder Kumar said at a trade event here. 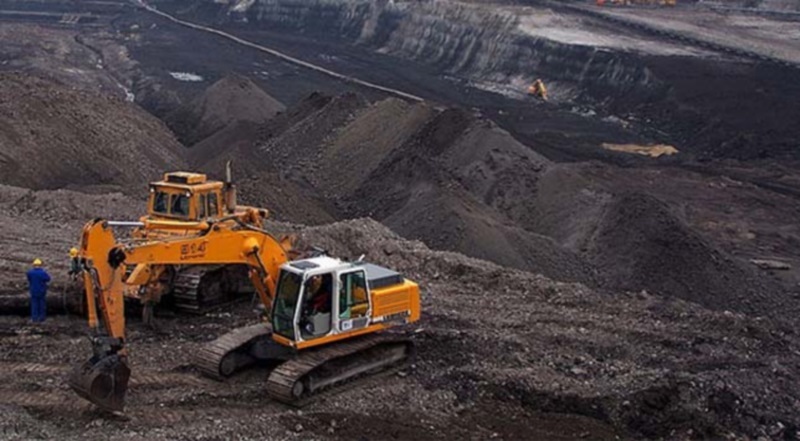 The Indian Bureau of Mines (IBM) will soon sign an agreement with the Indian Space Research Organisation (Isro) to utilise its space applications for monitoring mining activity and study its impact to protect the environment. “We are meeting Isro officials on October 1 in New Delhi to work out modalities, as arrangements are in place to use space technology to regulate mining activity,” Kumar said. As a watchdog, IBM regulates scientific development of mineral resources and protects environment of mines other than coal, petroleum and natural gas, atomic minerals and minor minerals. Rampant illegal mining in Karnataka and Goa led to closure of iron ore mines and judicial intervention by the Supreme Court, leading to the setting up of an empowered committee to regulate and monitor mining activity under rehabilitation and resettlement system. Prime Minister Narendra Modi on September 7 directed various ministries to make use of space-based technology in collaboration with Isro for the common good of all. The city-based space agency will enhance its satellite capacity to meet the needs of the mining sector in coordination with the respective states. Kumar was here to participate in the inaugural event of the three-day annual Mining, Exploration Convention and Trade Show, organised by the Federation of Indian Mineral Industries (FIMI) in association with the mines ministry, at the Bangalore International Exhibition Centre.